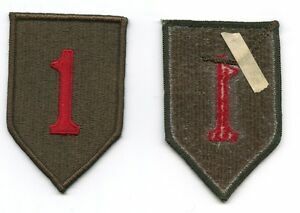 1st Infantry Division Adhesive Back embroidered patch US Army "The Big Red One"
Details about 1st Infantry Division embroidered patch US Army "The Big Red 1"
An incredible Buckle-Thank you, thank you! Has some lovely patina. I had to remind the seller to ship part of my order! 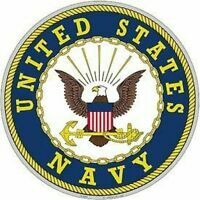 I spent 7 years at Ft. Riley and I love any memory items from there! Helped me on my way on a special project (quickly).